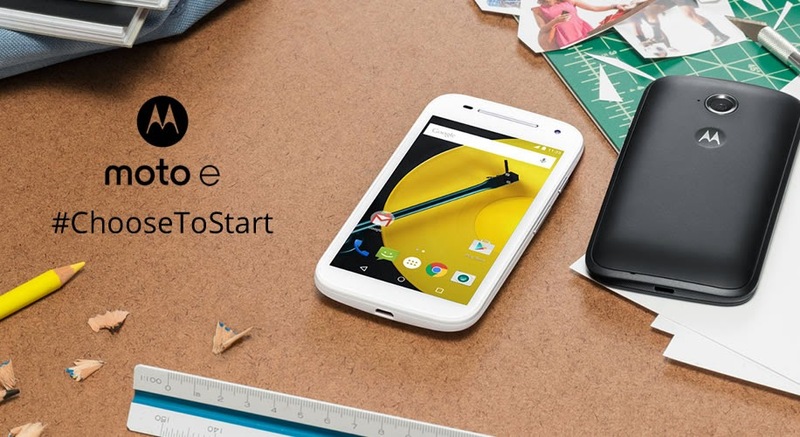 Sriz Beauty Blog: My Journey with All New Moto E!!! My lifestyle is the same like all other bloggers and working women,who has to manage both household and blog work simultaneously. Multi-tasking is the perfect word to describe my lifestyle.So much work load,taking photographs, pending work,tensions etc.,completes my day.As,there is no enough place in my kitchen for my laptop,I used to keep running multiple times from living room to kitchen,as on one hand I had to write the posts on my blog and on the other hand I had to cook and do the household work.To keep an end to this hectic schedule, a month back my husband gifted me the New Moto E,which is my first ever smart phone!!! 1) Quad -Core Processor : This Moto E features a powerful Qualcomm Snapdragon processor with a 1.2GHz quad-core CPU and advanced graphics,which help me to switch back and forth between my blog,facebook and instagram instantly,with out effecting the performance speed. 2) Excellent Battery Back up : This comes with a 2390 mAh battery,which lasts for one full day.There is no need to stop for recharge in the middle of the work or in between an interesting chat with friends. 3) Dual Camera : It comes with a 5 MP rare facing camera to take photos of my products to be reviewed on the blog and other front camera for taking my selfies for profile pictures with out even touching the screen,just by twisting the wrist!!! 4) Android Lollipop : This runs Android Lollipop which is the latest version of the most famous as well as user friendly mobile operating system. 5) Inter-Changeable Bands and grip shells : There is an inter-changeable option for bands and grips and have six colors to choose from...which is the best option for one like me, who love to play with colors every now and then. What more can I ask for? Overall, a wonderful phone which you can #ChooseToStart your smartphone journey that too with in your budget!! !